GRENTE LEMAITRE MACHINES METAUX, Masini-unelte - prelucrarea metalelor, Import-export de masini-unelte, Taierea otelului si a metalelor, pe EUROPAGES. GRENTE LEMAITRE specialises in the export of used metal-working machinery. 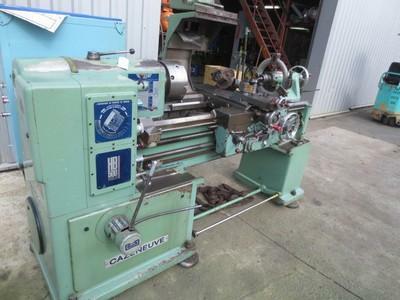 We offer a wide choice of used machine tools. We always have 400 reconditioned machines in stock. Used machine tools. Metal-working machinery. Used sheet metal machinery. Exceptional machines in all brands. Punching steel and metals. Crimping steel and metals. Countersinking. Steel and metal press. Used catering machinery. Exceptional machine tools in all brands. Used machinery and tools. Exceptional used machinery. 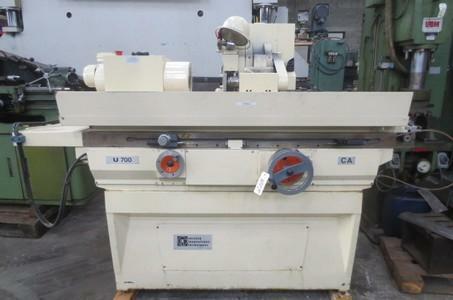 Purchase of used wood working machinery. 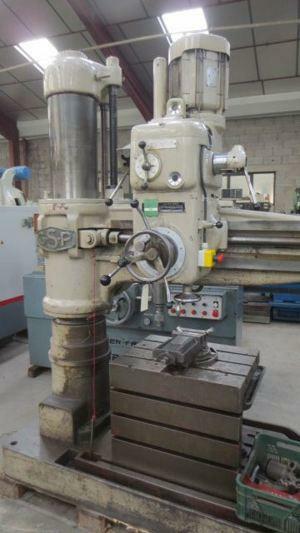 Sale of used machine tools Sale and purchase of used machine tools. Sale by lot in containers or single units in France, Europe and around the world.